Blauer offers a great selection of accessories to complete your public safety uniform, including gloves, caps, hats and ID armbands. All accessories are made from reinforced, durable materials with soft fleece lining on the inside to keep you comfortable all day long. Blauer designs all of its products with the public safety professional in mind, so you know that when you're in the line of duty, the last thing you'll have to worry about is your uniform. Blauer has introduced a line of law enforcement and police tactical duty boots this spring. They were designed for, and with, police officers from the sole up. Athletic and extreme sport footwear, tactical and military boots, competitive racing shoes, and safety footwear provided the inspiration. Interaction with active duty police boot wearers helped to focus on the important needs. All of the styles feature the BOA dial-a-perfect-fit closure system. The BOA intelligent dial and braided stainless steel cables eliminate the need for time consuming laces and uneven pressure points or inefficient bulky zippers. 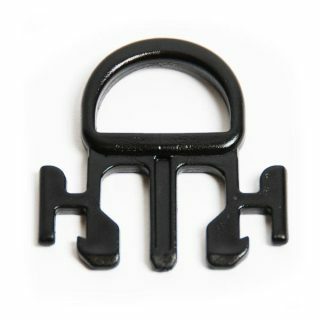 Perfectly even tensioning is performed with one hand in seconds. Pop the dial at the end of a long shift and kick the boot off. Blauer features a great selection of durable, fire retardent shirts and pants that offers maximun protection in high heat situations. 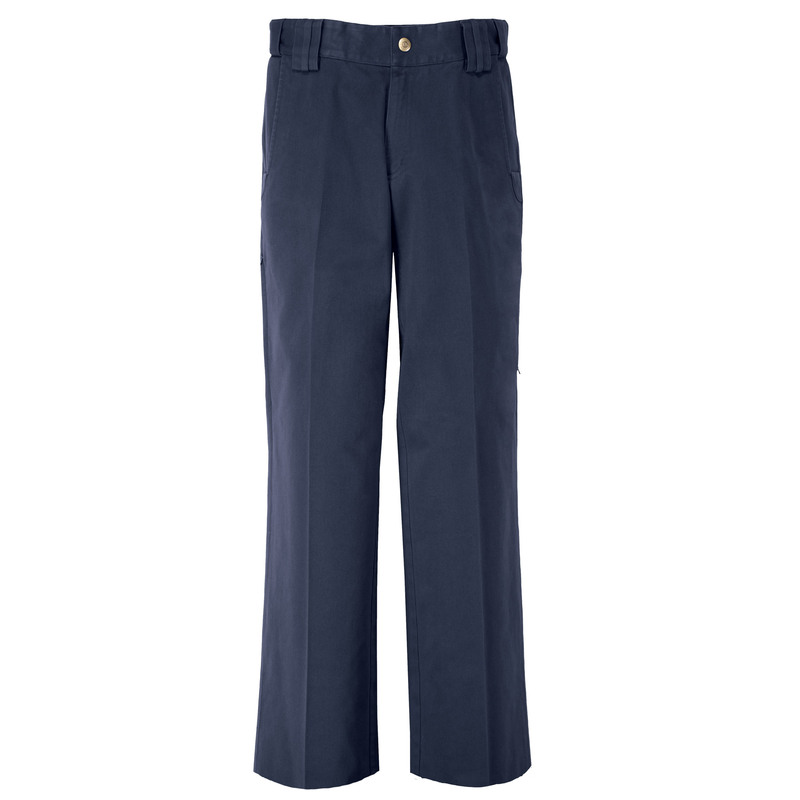 Check out Blauer's 100% cotton NFPA 1975 certified uniforms, which are highly color-fast and will not melt to your skin like polyester blends can when exposed to high heat and flames. Blauer also offers NOMEX, a high-tech polyamide in the Aramid family of fibers. Blauer's NOMEX IIIA is a blend of NOMEX, KEVLAR and carbon fibers. KEVLAR adds strength and durability while carbon prevents static charge of the 100% synthetic fibers. Blauer uses special finishing processes to provide NOMEX IIIA with a soft touch, excellent colorfastness to washing, and permanent flame retardant properties that cannot be washed out or worn away with use. When exposed to very high temperatures and flames, NOMEX IIIA fabric carbonizes and thickens. This reaction increases the protective barrier between the heat source and the wearer. NOMEX IIIA is stable under high heat conditions and will not drip, melt, or burn like ordinary synthetic uniform fabrics made from polyester or nylon. Blauer™s outerwear sets the bar for quality and performance. Check out Blauer's line of ANSI certified jackets and rainwear that keep you safe and comfortable daytime and nighttime and Blauer's NFPA 1999 certified jackets made with CROSSTECH public safety fabrics to protect against bloodborne pathogens and common chemicals. For everyday comfort and value Blauer's B.DRY line of waterproof-breathable styles can™t be beat. Whatever your need or budget, Blauer has you covered. 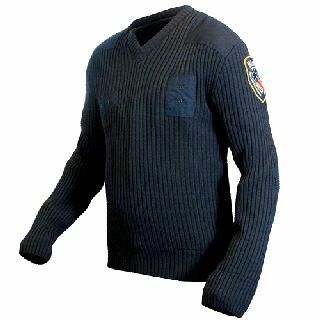 Flying Cross's line of command sweaters are available in a selection of comfortable and functional styles designed specially for firefighters, EMTs, paramedics and other safety officials. which can lead to disfiguring burns, even under turnout gear. Thats why Blauer offers a selection of cotton and cotton-rich base layers, a superior choice for public safety professionals; because they will not melt to the skin. Blauer's mid-layers are most often insulation layers. Check out Blauer's B.Warm and Polartec fleece, which provides excellent insulation and have the wind protection to be worn as outer layers. 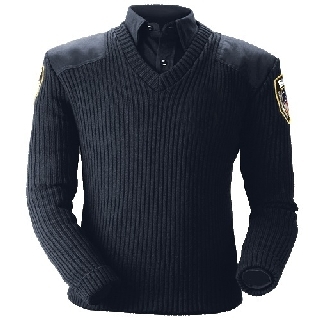 Blauer sweaters, with and without fleece and Wind Stopper liners, are great looking, machine washable, and the most durable sweaters made. Layering is here to stay because it offers users the flexibility of adding or deleting layers as the conditions change. Blauer offers various fleeces, soft shells, sweaters, and wind liners that can alternate between insulating and outer layers.  In 2006, the ISEA high visibility committee which created ANSI 107 was approached by first responders who testified that the 107 standard failed to meet their specific needs. After review of their concerns, the committee created a set of performance criteria and guidelines for the selection, design, and wearing of high visibility public safety vests. Their reasoning was that the vest was the most critical piece of equipment for roadside visibility and it should work for them and not against them. 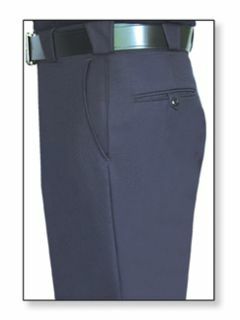 This prompted Blauer to add optional features such as a breakaway design for instantaneous removal of the vest. 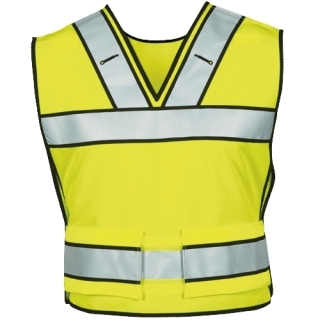 The overall length and cut of the vest was changed to make it form fitting, even for women and smaller people, which prevents the vest from interfering with equipment. ANSI 207 matches the photometric protective level of ANSI 107 for both background and reflective materials. It also makes special allowances for agency identification. To address the issue of equipment safety, ANSI 207 reduces the requirement for background visibility comfortably material from the previous 107 class II requirement of 775 sq. inches to 450 square inches. This compromise was necessary in order to fit the vests comfortably above the equipment belts, and for the proper fit of smaller individuals. 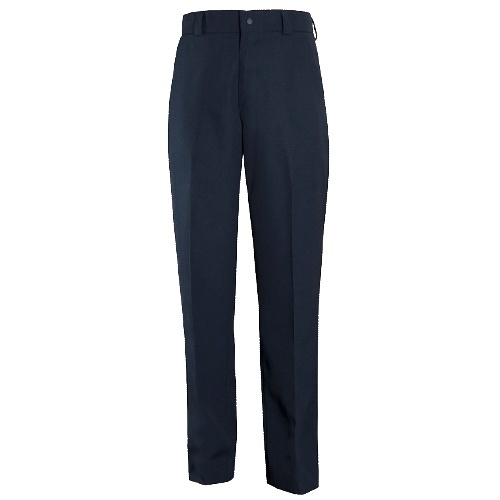 Flying Cross has been a top manufacturer of dress uniform apparel since 1842. 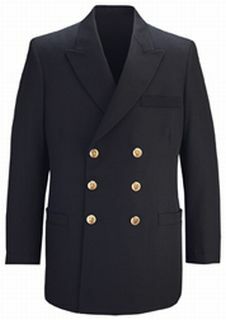 We offer several styles of single breasted, double breasted and button-front dress coats for firefighters, EMTs, paramedics and other public safety officials. Flying Cross offers both long sleeve and short sleeve NFPA-compliant stationwear polos for firefighters, EMTs, paramedics and other public safety officials.